Flip a coin. If tails, the Defending Pokémon is now Doughyshocked for all eternity. A.K.A. 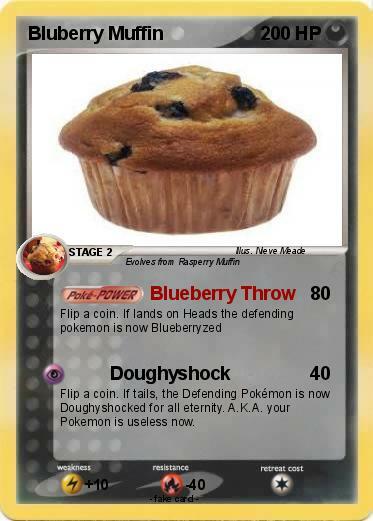 your Pokemon is useless now.